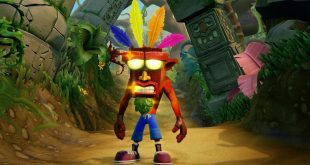 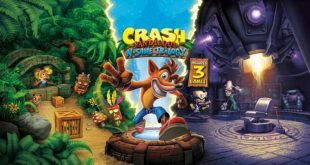 Crash Bandicoot: The N. Sane Trilogy is almost here, and Activision has a new trailer, as well as some tasty new info for you. 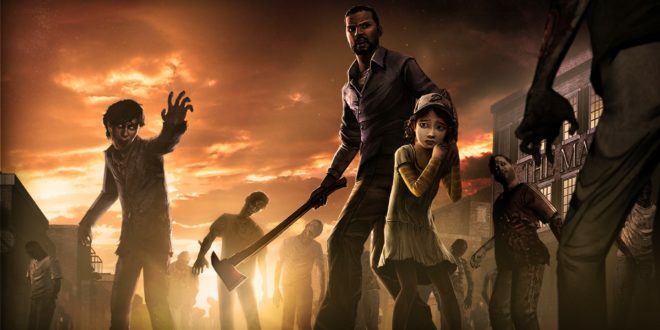 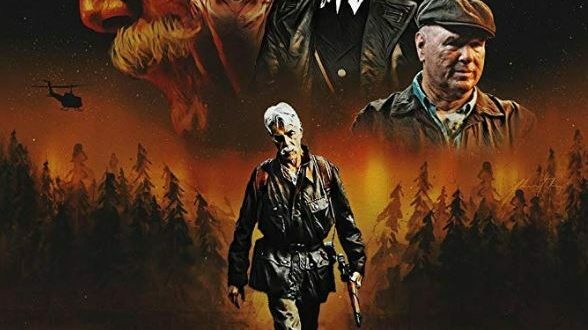 CoD’s zombies mode makes a triumphant return, and looks more steeped in story than what’s come before. 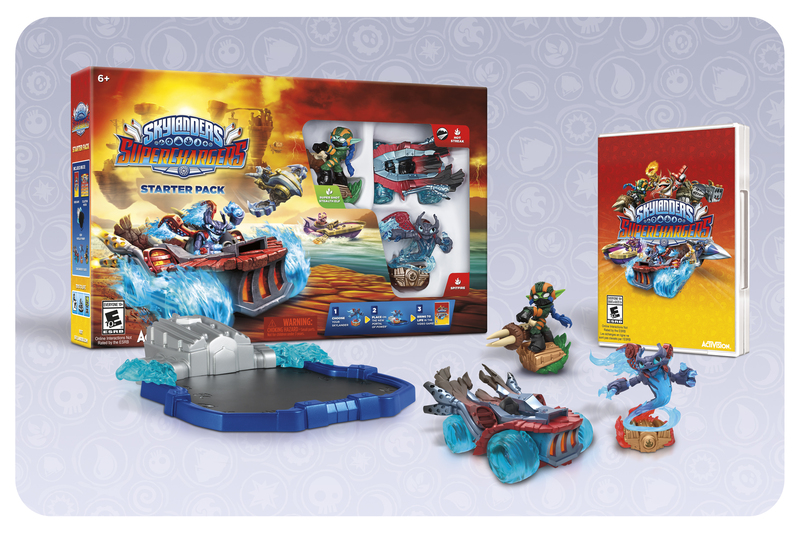 Activision and developer Vicarious Vision have unveiled the next innovation in the Skylanders series, and it looks like you’ll be racing around on land, sea, and air in the newest title set to arrive this Fall, Skylanders SuperChargers. 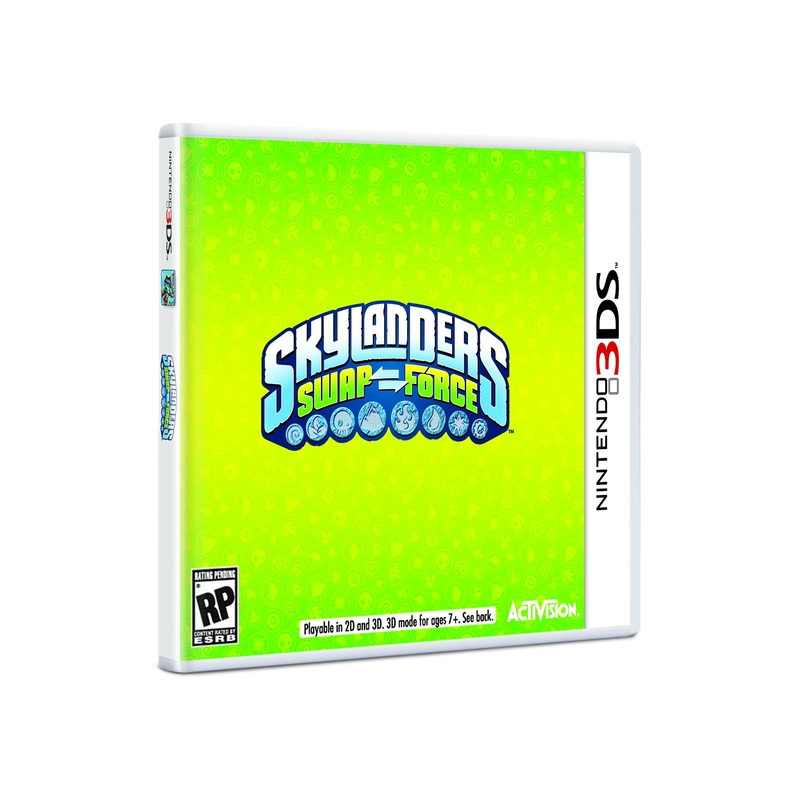 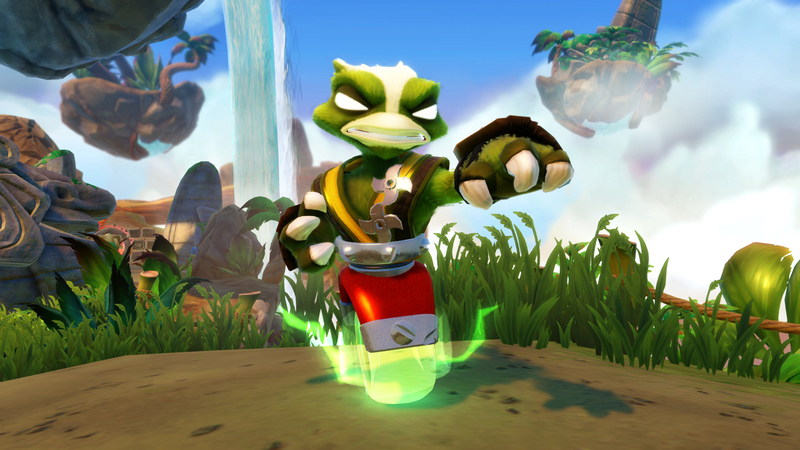 Activision’s Skylanders franchise continues with some SWAP-able characters and a brand new villain on the 3DS. 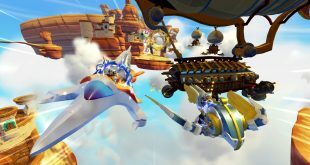 Take a look at the upcoming Skylanders sequel with the developers at Vicarious Visions.